Easy automation for busy people. Zapier moves info between your web apps automatically so you can focus on your most important work. 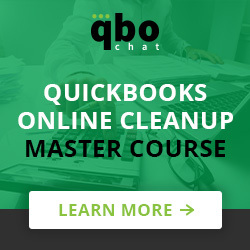 What is the App’s name, what do you do, & when did the App get published on Intuit’s Apps.com? Note from QBO Admin: Zapier was added to Apps.com over 3 years ago. What was the main problem Zapier was trying to solve when they first developed the App? Moving information from one app to another involves a lot of tedious copying and pasting effort. Wouldn’t it be easier if all of our apps could talk to each other? What companies (or users) are the best fit for Zapier? 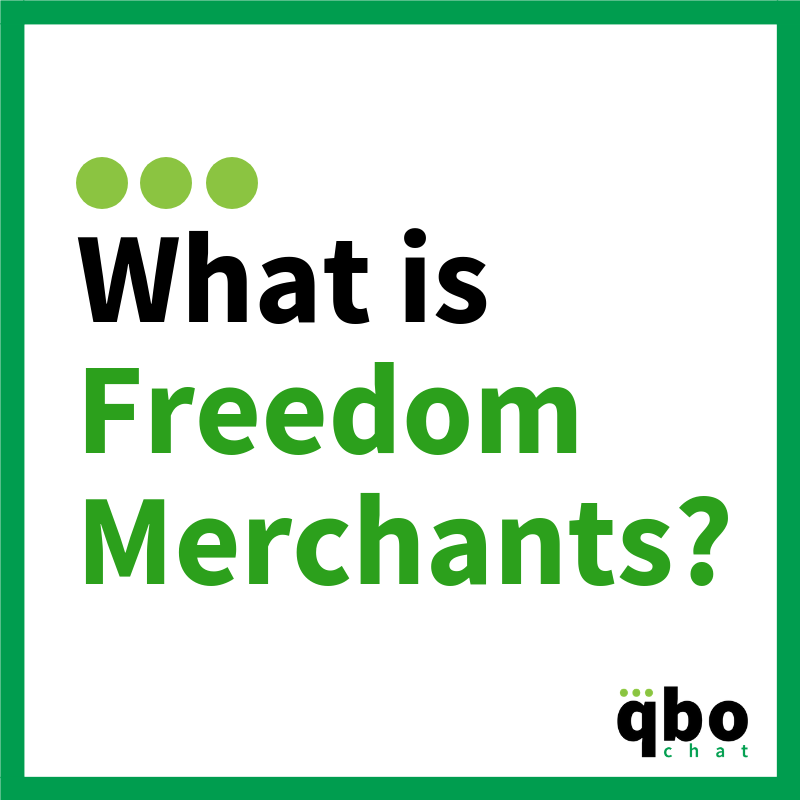 Small business owners that connect their QuickBooks Online account to tools like Stripe, Wufoo, and Google Drive. Sales teams that use Zapier to automate lead management. 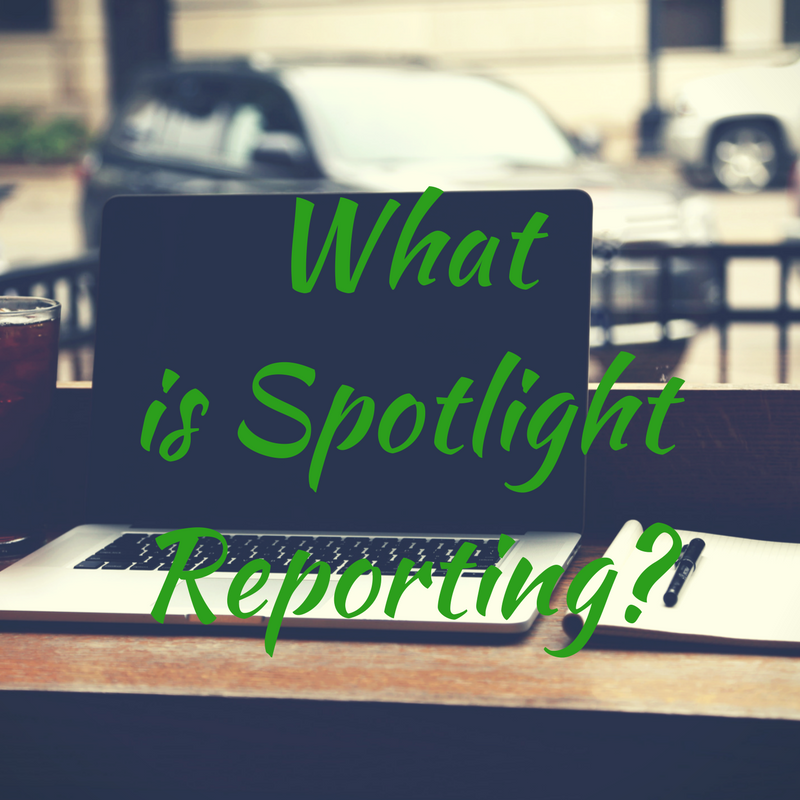 For example, adding new HubSpot leads to a CRM like Salesforce. 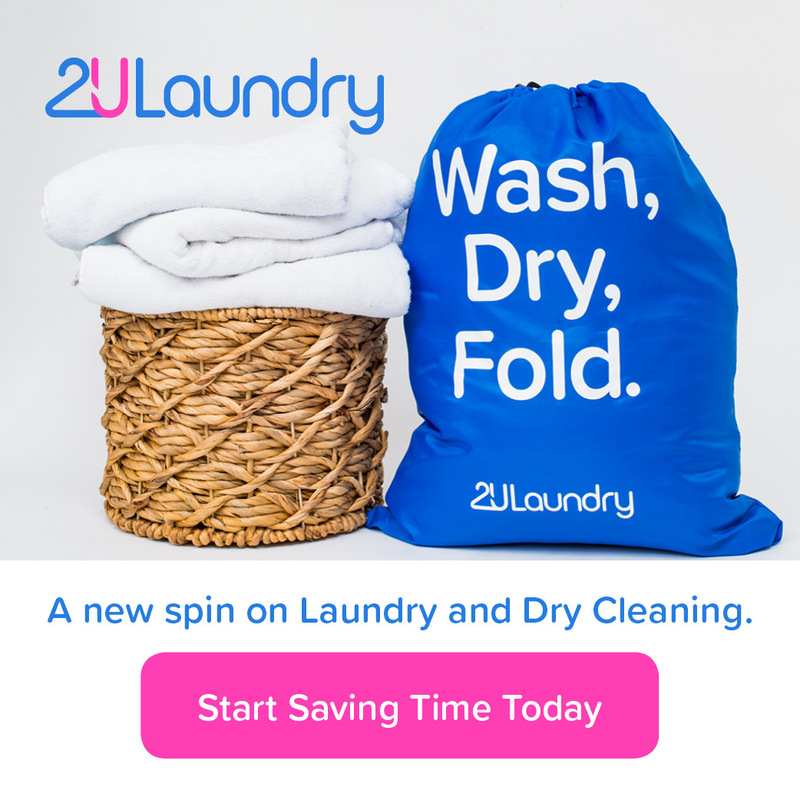 Ecommerce companies that can automatically subscribe new orders to an email service provider like MailChimp. Project teams can communicate with their whole team by moving tasks, deadlines, and other project info across tools like Trello, Asana, Google Calendar, and more. 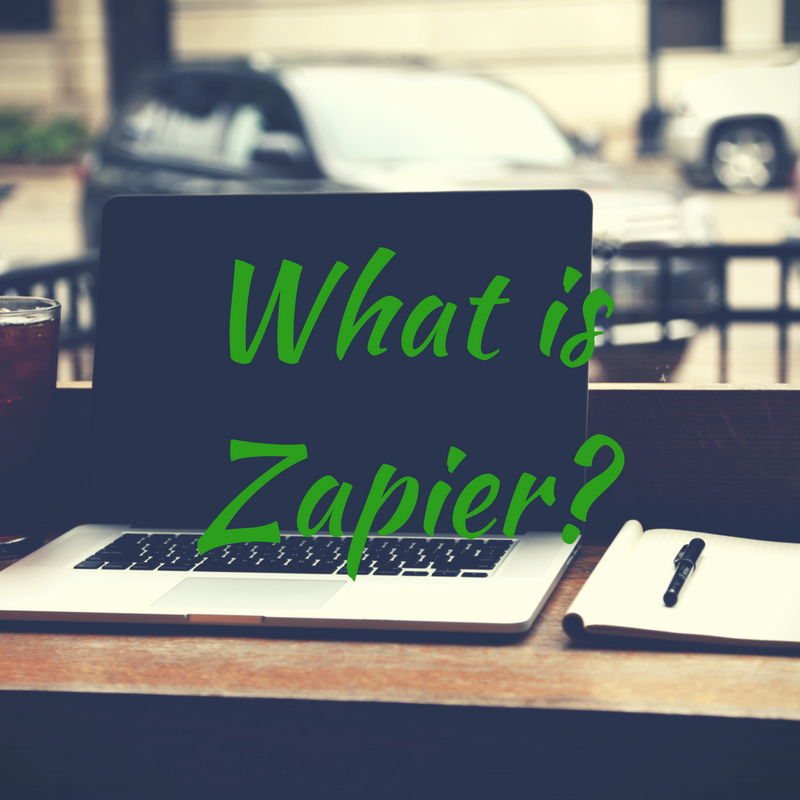 Tell us about your users’ top 3 favorite features or benefits of Zapier. New apps are added every week so we’re bound to support the tools you’re already using at work. Our support team is second to none. We work really hard as a team to give great, speedy, friendly help to our users. The most unique aspect of Zapier’s company culture is that our team is totally remote – we don’t have a headquarters or a physical office. We’re a team of 80 spread out over 13 countries working from our homes, coffee shops, and coworking spaces. We practice asynchronous communication using tools like Slack and Zoom to stay in touch. We also meet up in person at least twice a year at a company retreat. We even wrote a guidebook on remote work. Additionally, at Zapier, we believe that the best way to help people is to put everyone on support. Around here, we call it “all hands support,” which means that every person on the team—no matter the job title—spends some portion of their day, week, or month talking directly to customers and solving problems for them. One of the greatest benefits of all-hands support is that everyone on our team gets an unfiltered view of the problems and frustrations our customers are experiencing. This helps us approach our work with a sense of empathy every day. 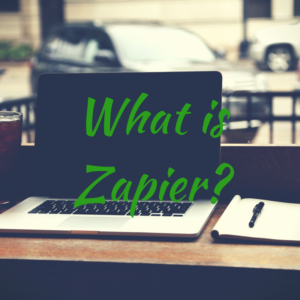 How is Zapier different from your competitors? Zapier connects with more apps than any other app automation platform. What is the pricing for Zapier? 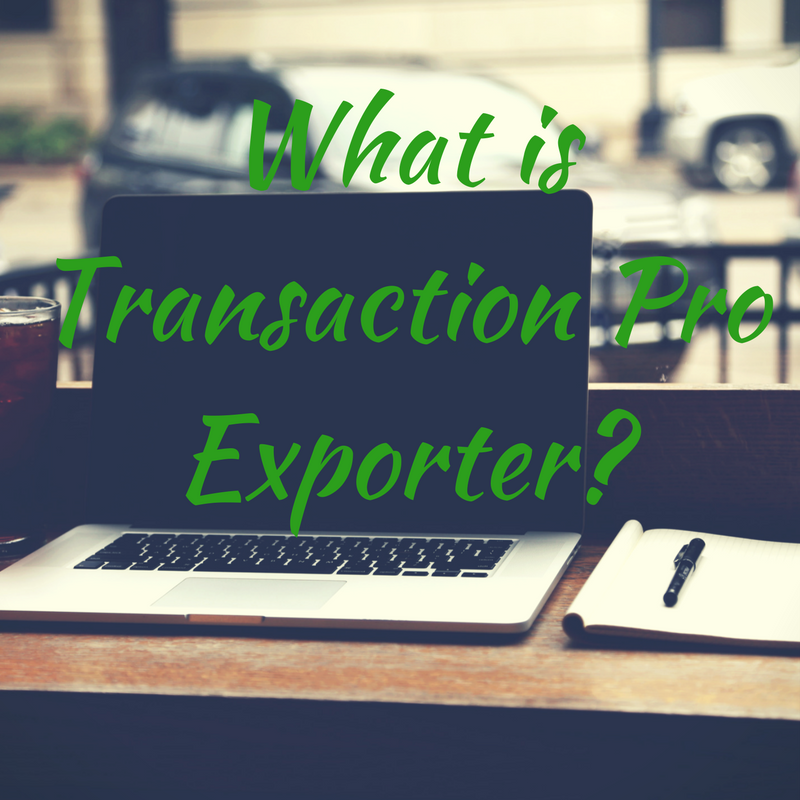 What is Transaction Pro Exporter?